From campfires on the beach to jagged peaks and epic trails, there is no shortage of adventure in LA. The breathtaking vistas, unique landscape, and variety of recreational opportunities make this an ideal destination for thrill seekers and relaxation lovers alike. 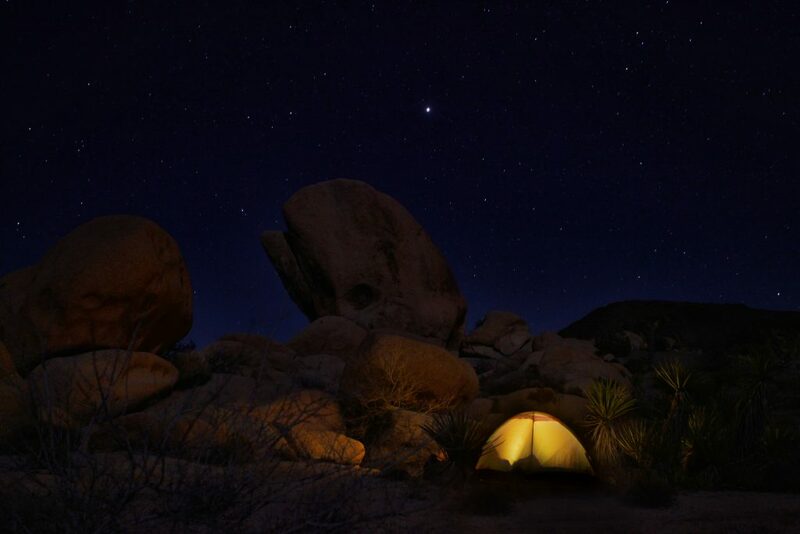 Whether you live in the area or your planning your next Southern California camping trip, here are 5 awesome outdoor adventures you don’t want to miss in Los Angeles. The hiking options here are fantastic. From casual strolls along the beach to challenging mountain trails, there is a little something for everyone in LA. If you’re new to hiking or setting out with the family check out Caballero Canyon, Kenneth Hahn State Recreation Area, or Solstice Canyon. Intermediate hikers looking for a day hike might tackle Eagle Rock Trail, Rivas Canyon Trail, the Star Trail at Runyon Canyon Park, or Zuma Ocean View Trail. For those looking for a real challenge head to Fish Canyon Narrows, Cooper Canyon, or Sandstone Peak. 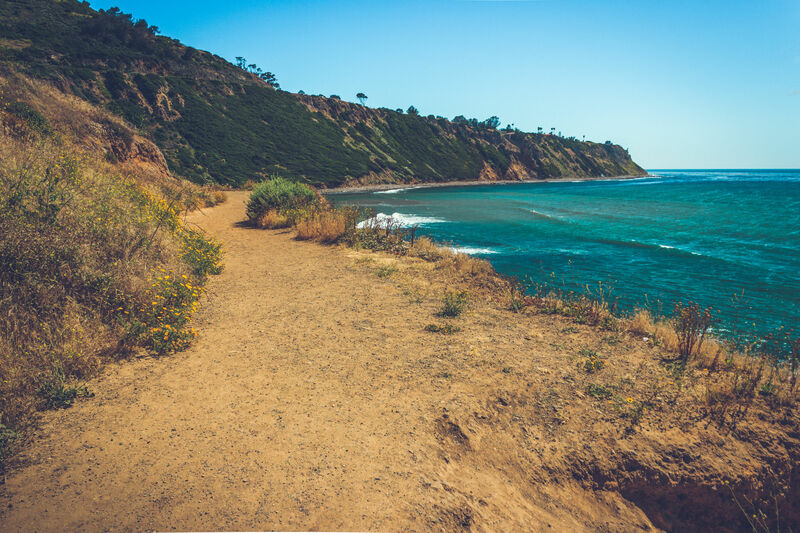 Those looking for a relaxing walk on the beach have endless options, but some favorite sandy spots include Santa Monica Beach, El Matador Beach, and Leo Carillo State Park. 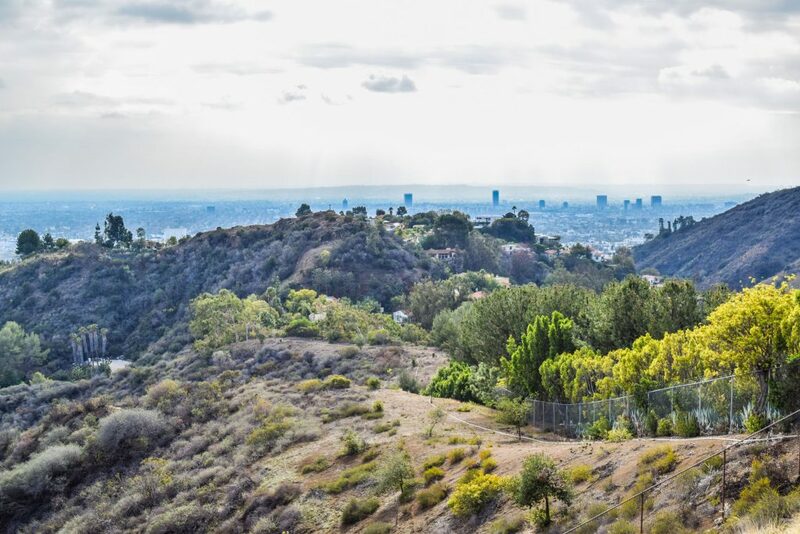 LA may be a big city, but there are plenty of green spaces and wilderness areas to discover. From ocean views to mountain vistas, the mountain biking trails here are about as diverse as they get. If you’re an experienced rider, Backbone Trail in Santa Monica Mountains National Recreation Area is a local favorite. With views of the Pacific Ocean and Hollywood and a ride through part of the set for the 1970s hit M*A*S*H, this 14-mile ride is a must-do. If switchbacks are your thing, head to Point Mugu State Park and hop on the Guadalasca Trail. Longing for ocean views? Check out Rancho Palos Verdes located within the Palos Verde Peninsula Land Conservatory and try the Portuguese Bend Reserve Loop. Looking for an easy but rewarding waterfall trail? Try the Escondido Falls Trail nestled in the Escondido Canyon Natural Area. Los Angeles boasts 75 miles of pristine coastline, so this is the perfect destination for some memorable paddling. Stand up paddling boarding (SUP) is extremely popular in this area, and you will find plenty to love about these coastal waters. Some favorite spots include Santa Catalina Island – with its picturesque coves, harbors, and cliffs – Marina del Rey – home to the world’s largest man-made small craft harbor and the ideal spot for beginners – and for the more advanced, Abalone Cove – a great spot for exploring tide pools, marine life, and sea caves. Southern California is home to some of the best climbing in the world, and while it may be more convenient to head to an indoor gym, it’s definitely worth the extra effort and distance to get outside and tackle the real thing. 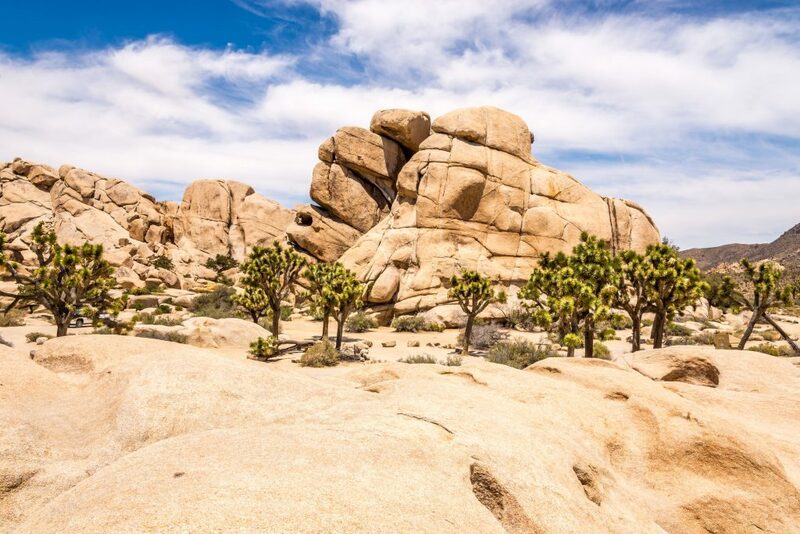 If you don’t mind the drive, Joshua Tree National Park is a must-do. Visitors can take on thousands of climbing routes, and both advanced and beginners will enjoy their time (and the views) at this park. Closer to LA you will find Echo Cliffs in the Santa Monica Mountains, Point Dume (right on the beach), Devils Punchbowl, Malibu Creek State Park, and Stoney Point Park. Beautiful year-round weather makes Los Angeles a dream for campers. Regardless of whether you want to camp near the water, in the surrounding national forest, or next to your favorite park or natural area, you will find your perfect Las Angeles campgrounds on Camp Native! Explore great campgrounds, RV parks, and rentals in and near LA. This isn’t an exhaustive list of outdoor recreation in LA, so if you didn’t see your favorite activity, don’t worry! There are plenty of opportunities for golfing, swimming, boating, trail running, fishing, cycling, and scenic drives in the area. Looking for a different location? Explore our interactive map and find your next camping destination!